David Nail has released his latest single, “Good at Tonight,” from his new album, Fighter. The track was written by TJ and John Osborne (aka Brothers Osborne), as well as Barry Dean and Troy Verges, and David didn’t realize the guys were actually pitching him the song. When he did, he enlisted Brothers Osborne to sing background vocals. David will launch his Fighter Tour September 7th in Madison, Wisconsin. U.S. Congress declared Labor Day a national holiday in 1894, and on Monday, September 5th, we will once again celebrate the people in every occupation whose work and dedication make this nation great. Labor Day in the United States is a holiday celebrated on the first Monday in September. It is a celebration of the American labor movement and is dedicated to the social and economic achievements of workers. Audio / Clare Dunn discovered her love of music while working on her family’s farm in Southern Colorado. Audio / David Nail recalls his first job at Dairy Queen. Audio / Eric Church talks about one of his worst jobs. Hey everybody! We are The Band Perry, wishing you a happy and work-free Labor Day Weekend. DAVID NAIL’S ‘FIGHTER’ VIDEO SERIES. David Nail recently released his new album, Fighter, and the title was inspired by his wife, Catherine, who has stuck with him through the ups and downs he’s gone through the past several years, struggles with infertility and the birth of their two children. He also was thinking of his grandmother who worked and “fought” hard her entire life. With the release, David found other “fighters” for an inspirational video series showing how they’ve overcome extreme obstacles and adversity and come out on the other side. You can check out all of the touching videos right here. DAVID NAIL ANNOUNCES HIS HEADLINING FIGHTER TOUR. 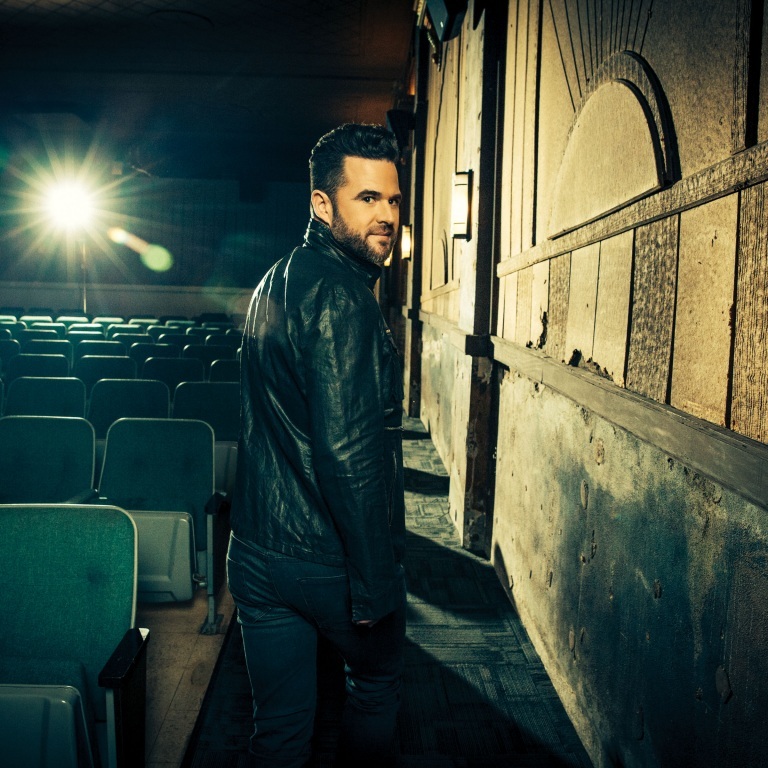 David Nail kicks off his headlining FIGHTER TOUR on September 7th in Madison, Wisconsin. Named after his just released critically-acclaimed album Fighter, Nail takes his “fight” directly to the fans on this tour. The Grammy-nominated recording artist will showcase not only his biggest hits like the Platinum certified #1 hit “Whatever She’s Got” as well as his signature hits “Red Light” and “Let It Rain,” but fans will get to hear live his most deeply personal and poignant songs from the new album which many are calling “his best yet.” Sounds Like Nashville says Nail is a “tour de force” on this album. MCA Nashville and Grammy-nominated recording artist David Nail, considered to have one of the most distinct and powerful voices in country music today, released his fourth and his most vulnerable and personal album to date, Fighter, on July 15. Nail toasts to the passion of youth with the upbeat first single “Night’s On Fire” which climbed to Top 15 on the country singles chart. Fighter includes big-name collaborations including Vince Gill, Brothers Osborne, Lori McKenna and Logan Brill, as well as Bear and Bo Rinehart of NEEDTOBREATHE. Fighter comes on the heels of his massively acclaimed album I’m A Fire which landed on many BEST OF lists including Rolling Stone Country, NPR, iTunes and Billboard and produced one of his now signature hits “Whatever She’s Got,” which became a No. 1 certified PLATINUM hit and was named one of the Top 3 country songs of 2014 by Billboard. Sam Hunt has been announced as one of the performers at this year’s iHeart Radio Music Festival. He’s joined by Florida Georgia Line, U2, Sting, Britney Spears, One Republic, Drake and many more. The two-day concert event will take place September 23rd and 24th at the T-Mobile Arena in Las Vegas. Keith Urban will perform during Good Morning America’s Summer Concert Series August 12th on ABC. David Nail performed the national anthem and threw the first pitch at last Thursday’s Chicago White Sox game. DAVID NAIL UNVEILS A SIX-PART FIGHTER VIDEO SERIES. The goal of the series is to allow others to share their Fighter story alongside David and Catherine’s as well as amplify the message of success against seemingly unfamiliar odds. Fans can view all six videos and submit their own personal Fighter story HERE. Additional information on the fighters and their corresponding charities is below. People.com exclusively premiered their Fighter story on Friday, July 15, the day the album was released. David discusses the meaning behind the title track, “Fighter,” and how it relates to the difficult struggle he faced with his wife Catherine in overcoming infertility. Thistle Farms (originally named Magdalene) is a powerful community of women who are healing from prostitution, trafficking and addiction. They employ more than 45 survivors through their social enterprises which include Thistle Farms Home & Body, Thistle Stop Cafe, artisan studio, and Thistle Farms Global. Thistle Farms stands for the truth that, in the end, love is the most powerful force for change in the world. To support Brenda and other survivors like her, go to http://thistlefarms.org/ for more information and to order handmade, healing products. MCA Nashville’s David Nail successfully launched his fourth studio album, Fighter, this week with a performance of his Top 15 single “Night’s On Fire” on NBC’s TODAY and a live interview on MLB Network’s popular MLB Central. He will be a guest on CMT’s Hot 20 on Friday, July 22 and sits down with host Suzanne Alexander on GAC TOP 20 Friday, July 22 at 6 PM, EST. In addition, he is set to appear on Los Angeles’ KTLA Morning News Wednesday, July 27 at 9am PST. MCA Nashville and Grammy-nominated recording artist David Nail, considered to have one of the most distinct and powerful voices in country music today, released his fourth and his most vulnerable and personal album to date, Fighter, on July 15. Nail toasts to the passion of youth with the upbeat first single “Night’s On Fire” which is already in the Top 15 on the country singles chart and climbing. 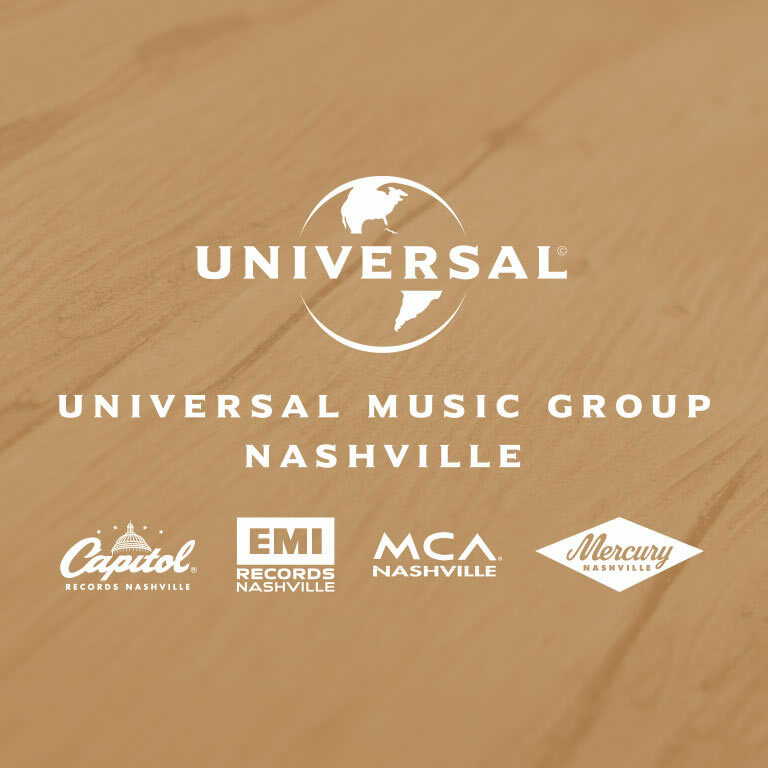 Fighter includes big-name collaborations including Vince Gill, Brothers Osborne, Lori McKenna and Logan Brill, as well as Bear and Bo Rinehart of NEEDTOBREATE. David wrote or co-wrote seven of the 11 songs on the album and even recorded other collaborations with Lori McKenna on “Home,” Logan Brill on “Champagne Promise,” Brothers Osborne on “Good at Tonight,” as well as “Old Man’s Symphony,” which features Bear and Bo Rinehart of Needtobreathe. On Sunday (July 17th), David threw out the first pitch at the Philadelphia Phillies baseball game as they played host to the New York Mets. David is set to perform his latest single, “Night’s on Fire,” on NBC’s Today Show on Monday (July 18th). Audio / David Nail talks about the collaboration he did with Vince Gill on his new album, Fighter. Audio / David Nail is proud of the collaborations with Vince Gill, Lori McKenna, Brothers Osborne, Logan Brill and Bo and Bear Rinehart on his new record, Fighter. 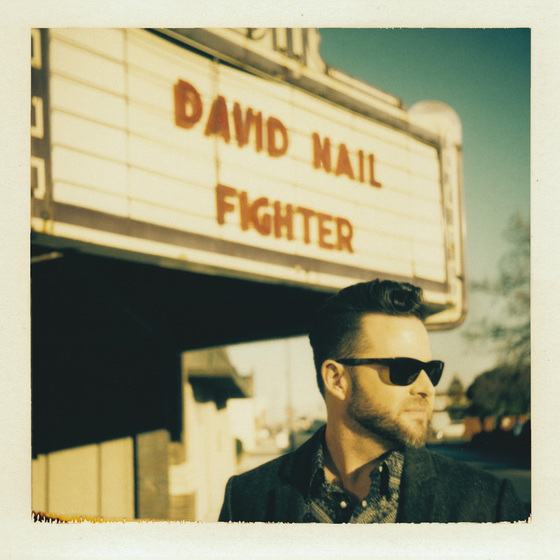 DAVID NAIL IS A ‘FIGHTER’ FOR HIS CURRENT SINGLE. David Nail releases his new album, Fighter, on Friday (July 15th), and it features his latest single “Night’s on Fire,” which he fought pretty hard to include on his latest album. David wrote or co-wrote seven of the 11 songs on Fighter, his fourth studio album. DAVID NAIL ENJOYS SOME BROTHERLY LOVE ON HIS NEW ALBUM, FIGHTER.